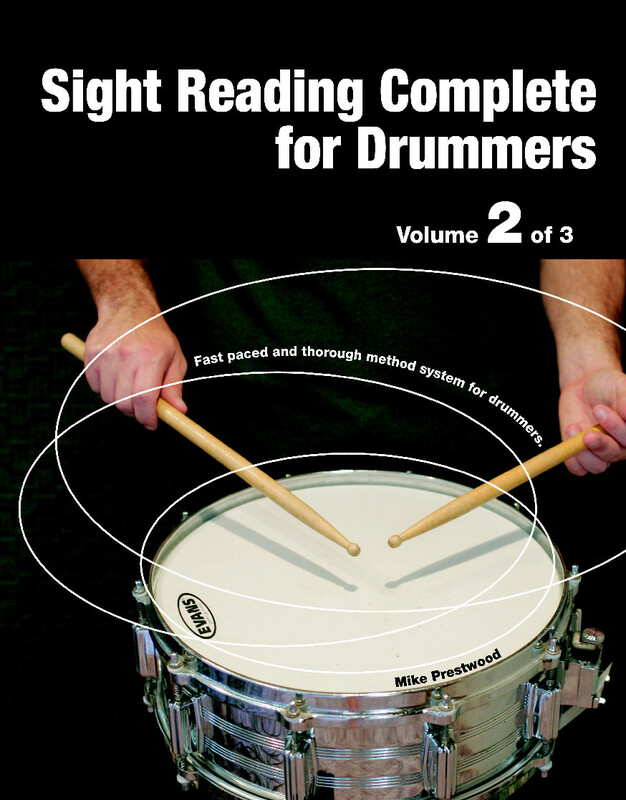 Volume 2 is intended for intermediate and advanced players and completes the exploration of rhythms found commonly in music. Use books 1 & 2 to fine tune and maintain your timing. This book starts with some introductory material on Carpel Tunnel Syndrome (CTS) along with some stretching exercises then picks up where book 1 left off. 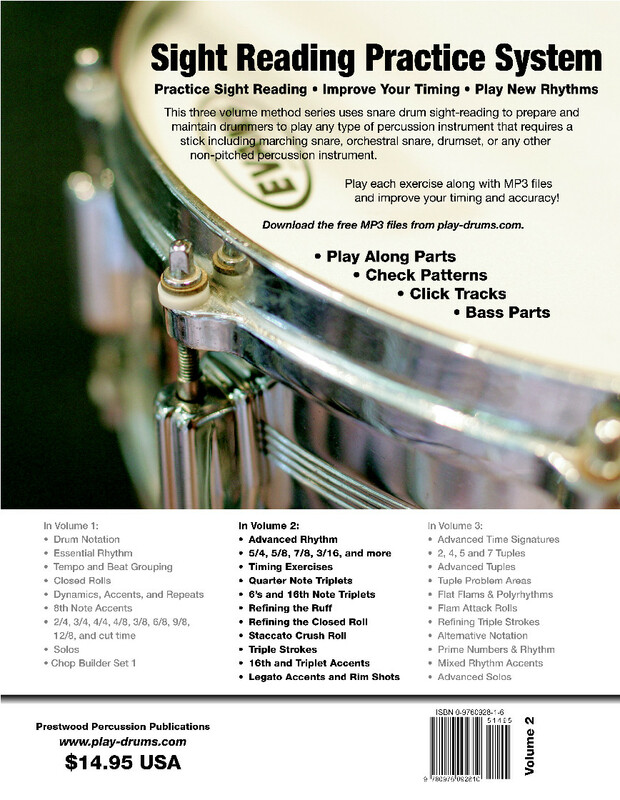 450 downloadable MP3 files to play along with - Awesome system, improve your timing!